This is the 38 Tooth and 13 Tooth Final Gear Set for the Nitro RS4 MT Kit. 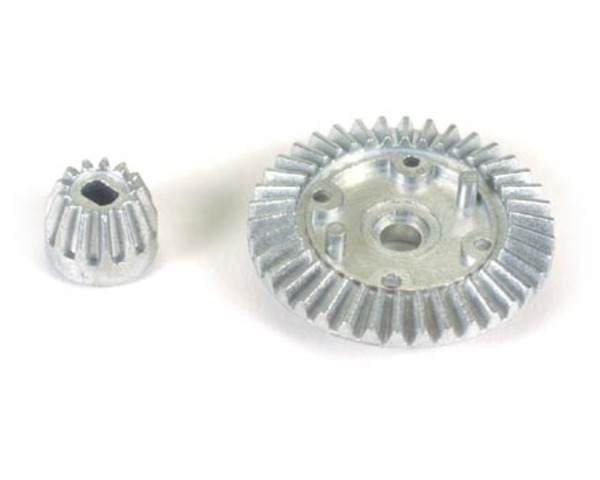 Replaces worn or damaged final gears. Attaching to differential case with four screws (not included).